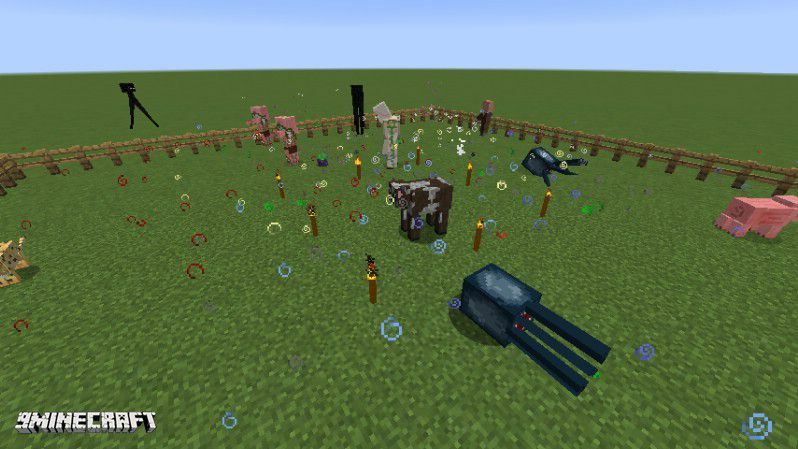 Incense mod based mob spawning. Create incense paste with a mortar and pestle, then create an incense stick. 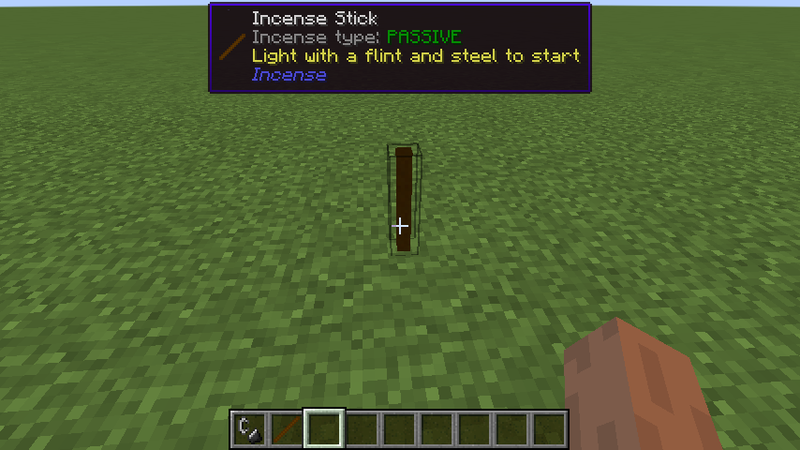 Light the stick to attract mobs to spawn.